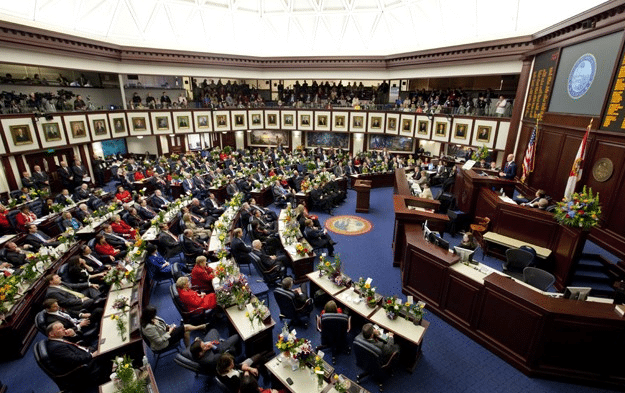 The 2015 Florida legislative session offered ample hostility and drama as the standard 60 day session ended three days early due to contention between the Senate and House in regards to Medicaid Expansion. No state budget ended up being passed, thus resulting in a Special Session being called June 1-20. Scale back testing in public schools. School districts in the state of Florida may begin the school year as early as August 10. Approximately $400 million in tax cuts with sales tax holidays and a tax cut to cable, TV and cellphone services. Drones cannot take pictures on private property. Violators may not be arrested but can be sued. Ticket quotas cannot be used to produce revenue for police departments. 64 ounce of beer, known as “growlers” can be sold in Florida. Gay people can adopt children. Equal pay for men and women on state contracts. Undocumented immigrants to obtain driver’s license. Education – eliminating sales tax on student text books, mandatory uniforms for k-8, minimum $50,000 salary for new teachers, ban on concealed weapons on college campuses. V.W. Gould Agency, Inc. has been serving Central Florida residents since 1907. 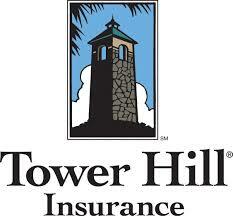 Dedicated to assisting you in making informed insurance decisions. 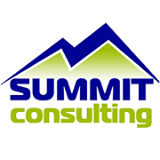 We offer professional services and affordable insurance. 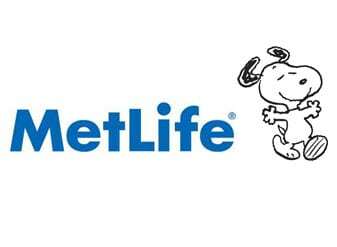 We specialize in: auto insurance, homeowners insurance, boat insurance, business insurance, renters insurance, and more.